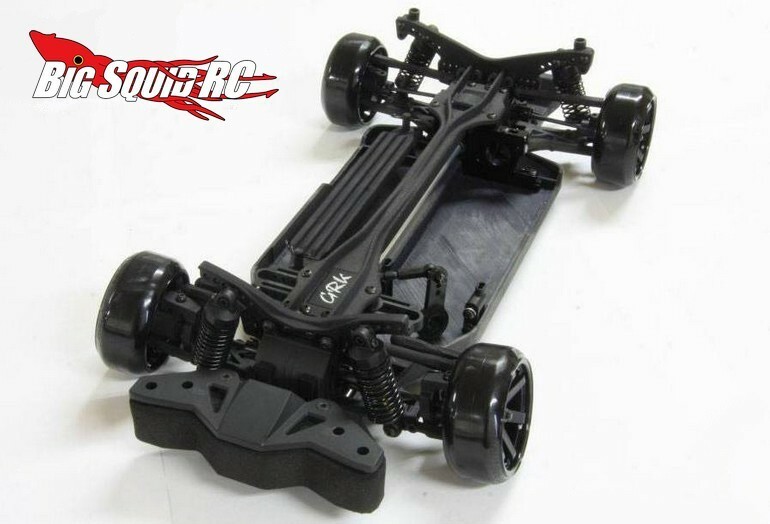 R31House Global “Standard Edition” At rcMart « Big Squid RC – RC Car and Truck News, Reviews, Videos, and More! Coming soon at rcMart is the Global Standard drift car from R31House. This is basically a more affordable version of the popular GRK Global and retains its rear motor shaft driven 4wd layout. rcMart is currently taking pre-orders at $165 and they are expected to start shipping in mid November. To get yours on pre-order simply hit up This Link over on rcMart’s website. Get More rcMart news right here on BigSquidRC.